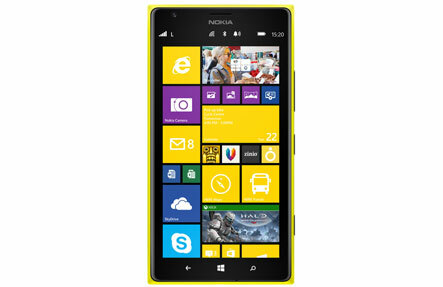 Why not choose Phone Ninja for your all your Nokia Lumia 1520 service requirements. We are considered the experts in repairing phablets and thats because we use high quality replacement parts, and we don’t over charge for services like other stores. Nokia Lumia 1520 screen replacements are by the far the most common repair we perform but thankfully we can also fix other issues with your phone. So if you have any repair needs you know where to go.. SPECIALS: Lumia 1520 Perth’s Cheapest Repairs!